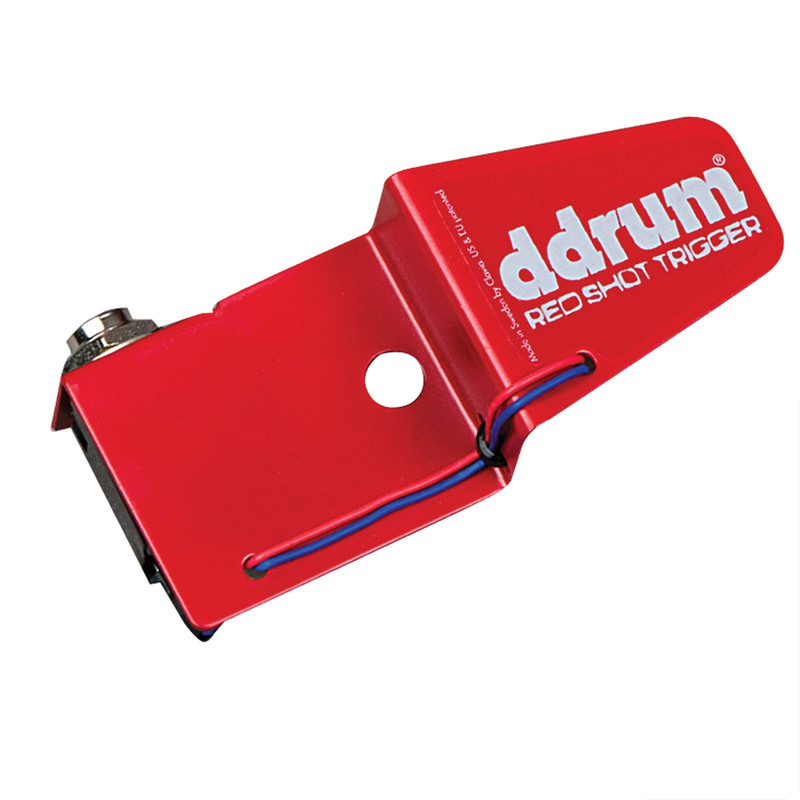 Red Shot triggers are the low-cost alternative in ddrum's trigger line. 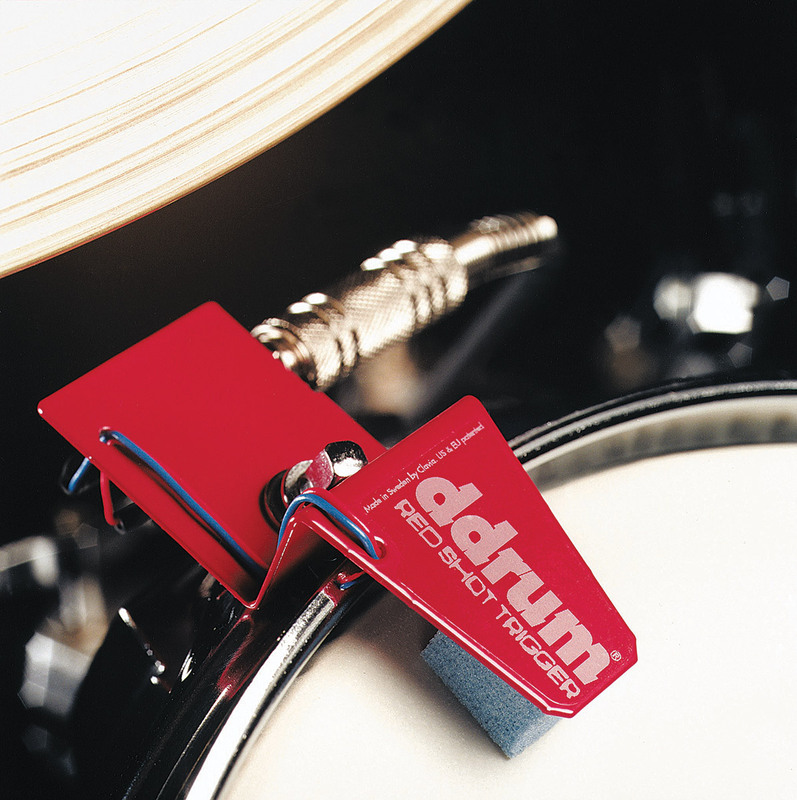 They come in two different models: snare/tom trigger and kick drum trigger. Performance will vary, depending on quality of module.